The Valley Art Association is a 501(c)(3) non-profit organization working to promote visual art and artists in Wisconsin's Chippewa Valley. We do this through networking, creative workshops, exhibits, and educational opportunities. As the Valley Art Association, we are dedicated to promoting the visual arts in our community, encouraging the artist in everyone, and supporting working artists in skill development and the exhibit/sale of their work. 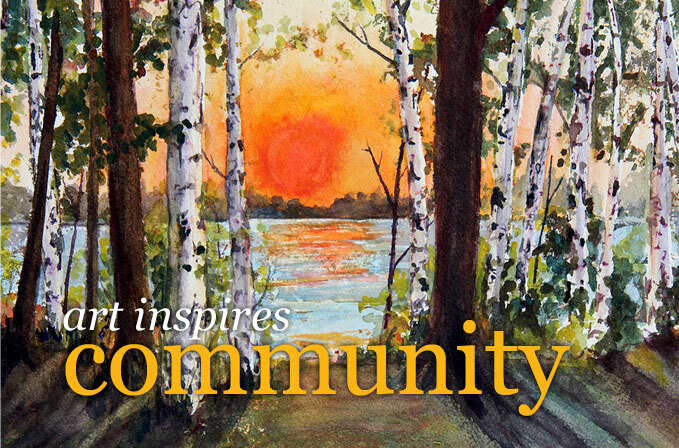 We are proud to be an important link in the active arts community in the Chippewa Valley. We dream of an even better future and ask for your continued participation and support. The VAA was founded in 2006 in Chippewa Falls, Wisconsin, by a small group of local artists who dreamed of an art organization that would provide opportunities for education, networking, exhibiting, community outreach, and much more. By January 2007, the by-laws and the first Board of Director positions were approved. Monthly general membership meetings featured guest or member presentations were scheduled. A monthly newsletter was created and a website was initiated. In June 2009, the VAA sponsored their first art fair—Solstice on the Grand which took place on the beautiful grounds of the historic Cook-Rutledge Mansion in Chippewa Falls. 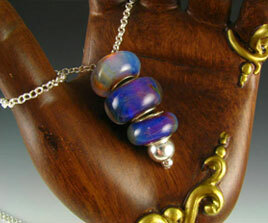 The Art Faire continued to host 30-60 regional artists each year until 2016. Patrons of the event enjoyed one of the best-run art fair in the state. In 2011, the VAA applied for and was granted 501(c)(3) non-profit status. In 2014, the VAA moved the Fine Art Faire to a new venue with the Rotary's annual SpringFest event, at the Northern Wisconsin State Fairgrounds. In 2016, the Fine Art Faire was first held at the Heyde Center for the Arts. Over the years, the VAA has provided ongoing membership exhibitions and sales opportunities at a variety of venues, including local businesses, offices, coffee shops, and a successful seasonal art gallery. We currently have a rotating exhibit at Lucy's Delicatessen/Foreign 5 in downtown Chippewa Falls. Several VAA members have established a gallery—Valley Art Gallery in downtown Chippewa Falls. Each November the VAA has sponsored an all-member art exhibit at the CVCA/Heyde Center for the Arts in Chippewa Falls. This exhibit features art from any member wishing to display. Aware of the needs of the community, the VAA has also secured funds for the installation of a Walker Picture Hanging System, which is used year-round at the Heyde Center for the Arts. 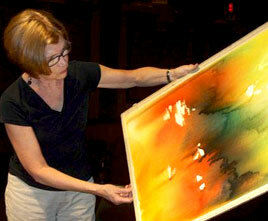 Our workshops, in a variety of mediums, are open to all members of the community 18 years and older. Join us in making new history. To promote visual arts and support the artists through educational events, exhibiting opportunities, social networking, and community outreach. The Board of Directors manage the VAA in accordance with the bylaws. All board members serve two-year renewable terms. The board meets monthly year-round. Interested in serving on any of our committees? You are welcome to send an email with your areas of interest. By taking responsibility on a committee, you take an active and vital role in the success of the Valley Art Association. We are grateful for the dedication and effort of each of our members.